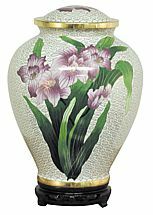 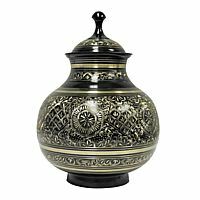 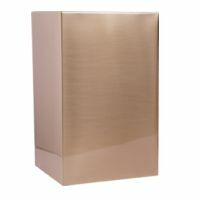 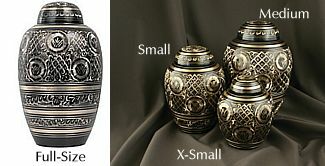 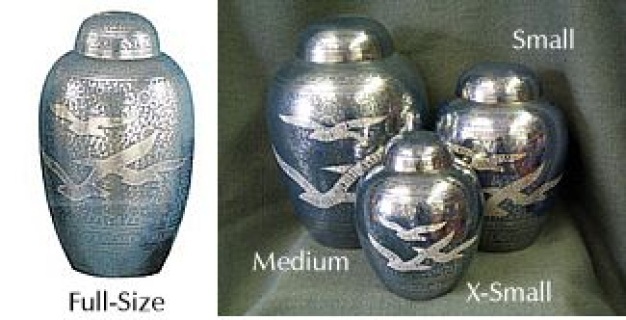 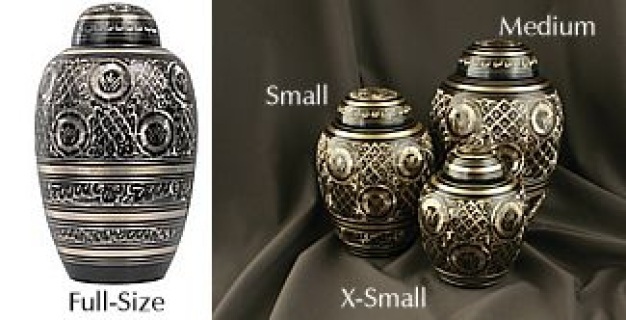 Crescent "Blooming Bio-Urns" biodegradable memorial urns, handcrafted, with a blooming expression ornament which can be planted in a special place where it will grow into twelve different types of wildflowers. 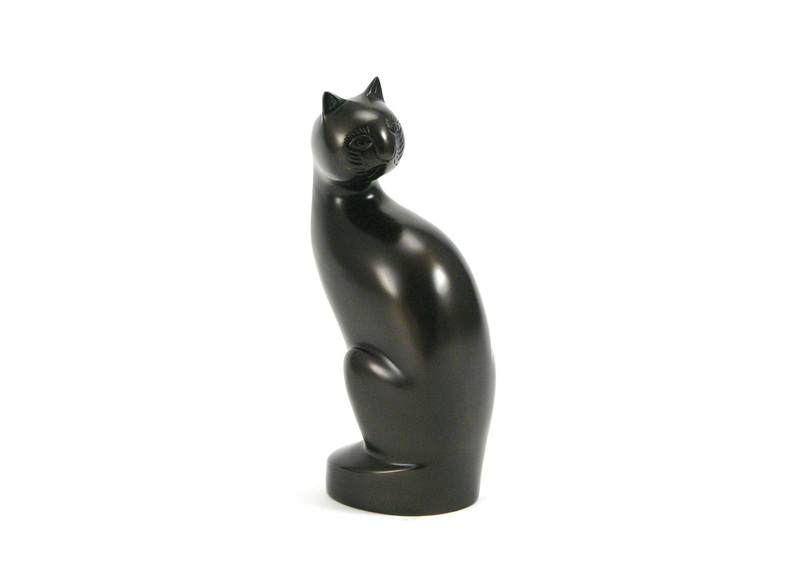 Suitable for water burials or "green" burials. 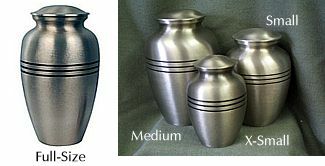 Crescent "Natural Salt" biodegradable natural salt urn suitable for water burials or "green" burials.